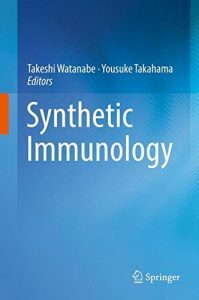 This book reviews the emerging studies of synthetic immunology, including the development and regeneration of immune cells, immune organ development and artificial regeneration, and the synthetic approach towards understanding human immune system. 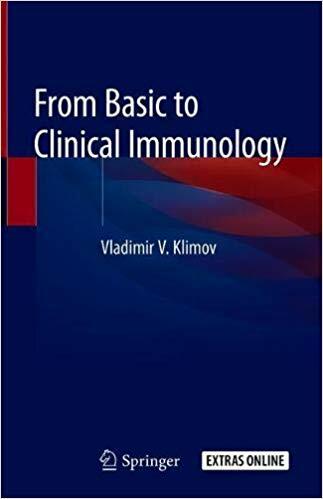 Immunology has developed rapidly over the last 50 years through the incorporation of new methods and concepts in cell and molecular biology, genetics, genomics and proteomics. This progress is the result of works by many excellent researchers all over the world. 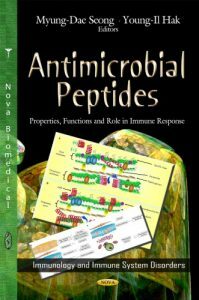 Antimicrobial peptides (AMPs) are small peptides which exhibit broad-spectrum antimicrobial activity and often activity against virus. In addition, AMPs exert several functions including endotoxin neutralization, chemotactic and immunomodulating activities, angiogenesis, and wound repair. In this book, the authors discuss the innate immune system and lipopolysaccharides; the biological role of fish antimicrobial peptides; casein-derived peptides; antimicrobial peptides in intestinal inflammation and infection; insect antimicrobial peptides in immunity and mechanisms of action; potential of AMPs as therapeutic tools against infectious disease; and how LC-MS/MS-based quantitative protein profiling can aid mechanistic studies of antimicrobial peptides. 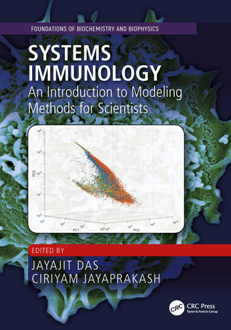 The book describes a computational model of the immune system reaction, C-ImmSim, built along the lines of the computer model known as the Celada-Seiden model (CS-model). 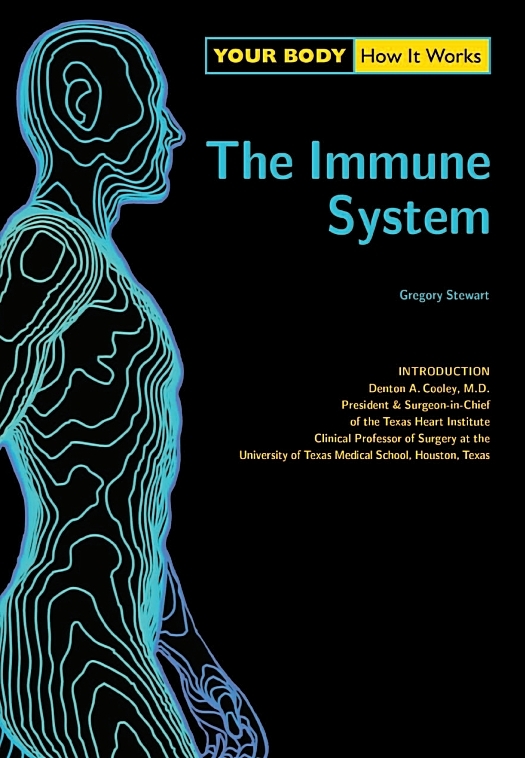 The computational counterpart of the CS-model is called IMMSIM which stands for IMMune system SIMulator. IMMSIM was written in 1992 by the physicist Phil E. Seiden and the immunologist Franco Celada. This model was built around the idea of developing a computerized system to perform experiments similar in vivo experiments; a tool developed to help biologists testing theories and hypothesis about how the immune system works. C-ImmSim is best viewed as a collection of models in a single program. 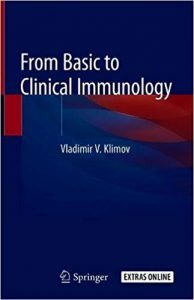 It incorporates the principal core facts of today’s immunological knowledge, such as the diversity of specific elements, MHC restriction, clonal selection, thymic education of T cells, antigen processing and presentation (both the cytosolic and endocytic pathways are implemented), cell-cell cooperation, homeostasis of cells created by the bone marrow, hyper mutation of antibodies, maturation of the cellular and humoral response, and memory. Besides, an antigen can represent a bacterium, a virus, or an allergen or a tumor cell. C-ImmSim has been recently customized to simulate the HIV-1 infection. 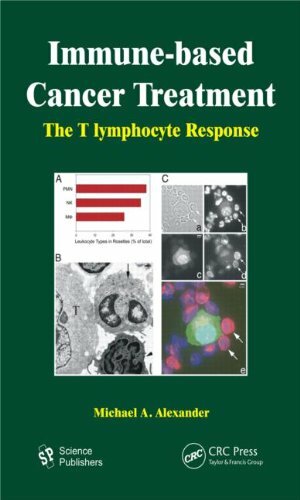 Moreover, it can simulate the immunotherapy for cancer. These features are all present in the code and people can choose to turn them on and off at compiling time. 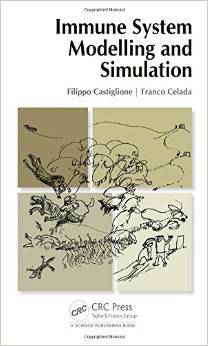 The book presents the basic model as well as the various customizations to implement the description of different diseases and the way they have been used in practice to produce new knowledge either from hypothesis or from lab-experiment data. 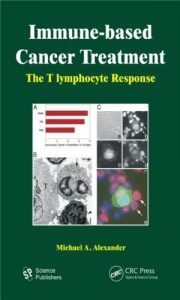 In this respect, the book can be used as a practical guide to implement a computational model with which to study a specific disease and to try to address realistic clinical questions. 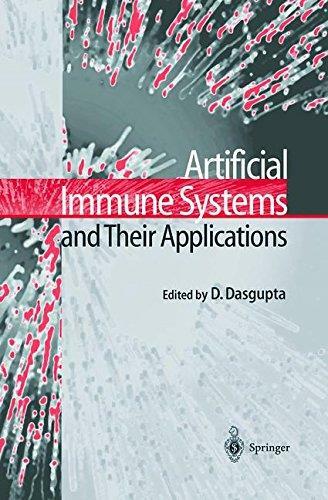 Artificial immune systems are highly distributed systems based on the principles of the natural system. This is a new and rapidly growing field offering powerful and robust information processing capabilities for solving complex problems. Like artificial neural networks, artificial immune systems can learn new information, recall previously learned information, and perform pattern recognition in a highly decentralized fashion. 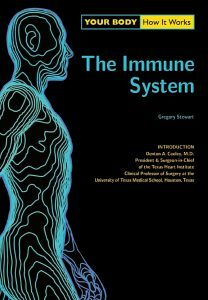 This volume provides an overview of the immune system from the computational viewpoint. 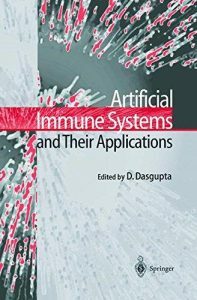 It discusses computational models of the immune system and their applications, and provides a wealth of insights on immunological memory and the effects of viruses in immune response. It will be of professional interest to scientists, academics, vaccine designers, and practitioners. New experimental techniques in immunology have produced large and complex data sets that require quantitative modeling for analysis. 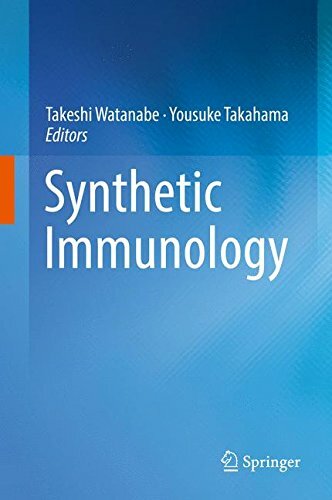 This book provides a complete overview of computational immunology, from basic concepts to mathematical modeling at the single molecule, cellular, organism, and population levels. It showcases modern mechanistic models and their use in making predictions, designing experiments, and elucidating underlying biochemical processes. It begins with an introduction to data analysis, approximations, and assumptions used in model building. Core chapters address models and methods for studying immune responses, with fundamental concepts clearly defined. 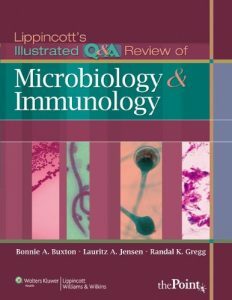 – Fundamental principles of computational immunology and modern quantitative methods for studying immune response at the single molecule, cellular, organism, and population levels. – An overview of basic concepts in modeling and data analysis. – Coverage of topics where mechanistic modeling has contributed substantially to current understanding. – Discussion of genetic diversity of the immune system, cell signaling in the immune system, immune response at the cell population scale, and ecology of host-pathogen interactions. 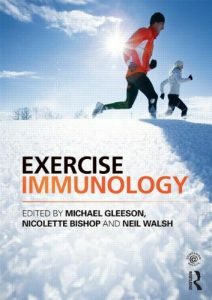 Examines the workings of a complex structure, the body’s defense against disease and infection.